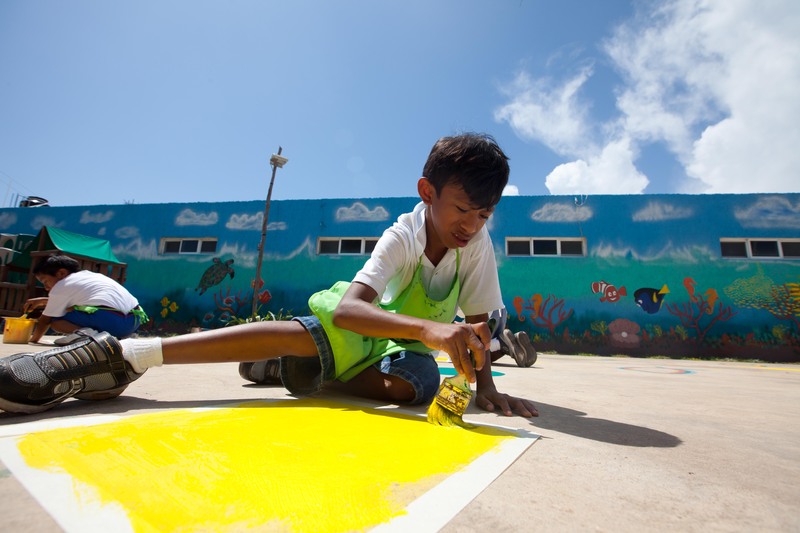 Litttle Yellow School House Isla Mujeres | Creating miracles…one child at a time. 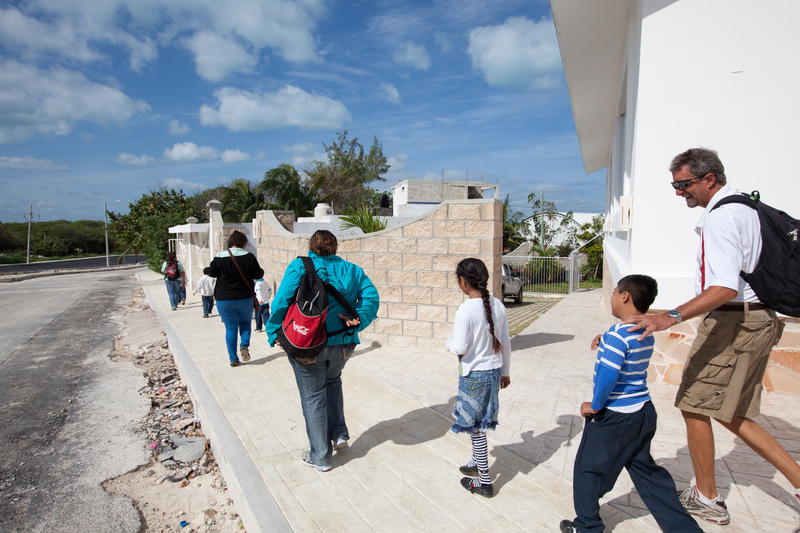 What started as an idea to fill a need for special needs education in Mexico, soon uncovered a huge need on Isla Mujeres, Mexico. 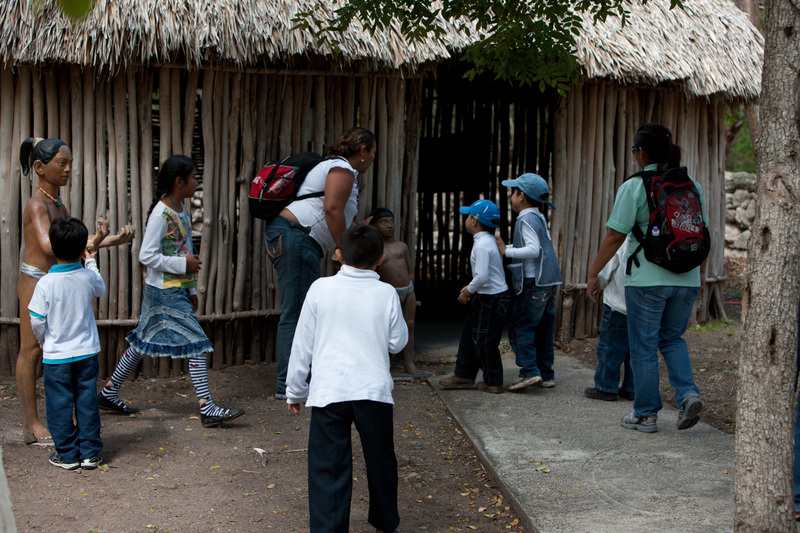 The one classroom building began with a single volunteer teacher who worked full-time teaching. After teaching all day she would then work at the Little Yellow School House. Just investigating this story it is hard not to get choked up with the passion and dedication of these people. That was many years ago, many changes have happened since then. 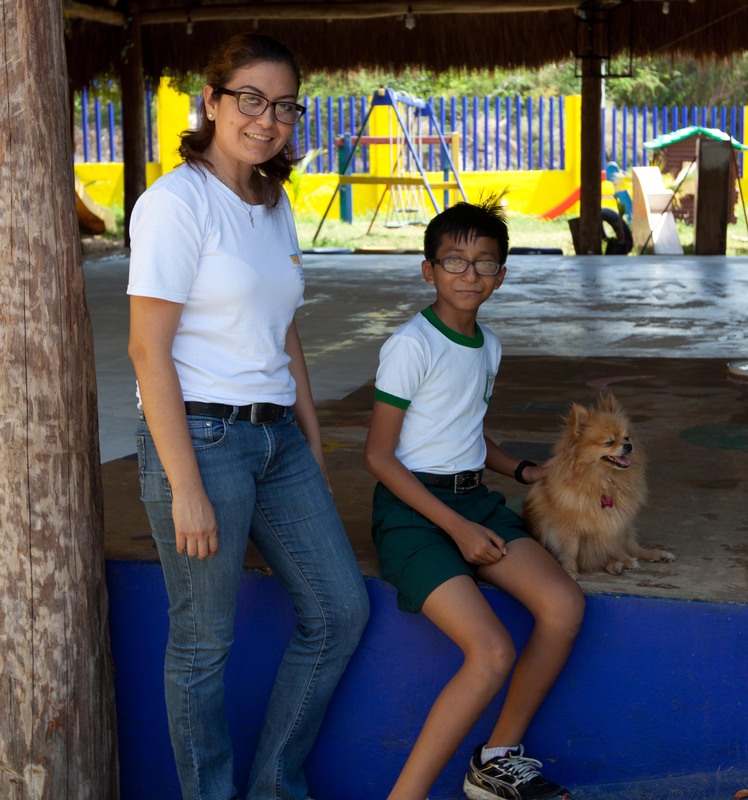 The school has grown, it now facilitates 53 children with more on the waiting list. The number of teachers has also increased to meet the increasing needs of the students on the island. Through all of the changes, the one thing that has remained consistent is the love and dedication you feel when you visit this place. Being part of this great work is a privilege to everyone. If you want to make a small contribution of $100.00 or a large contribution. It will change you forever. 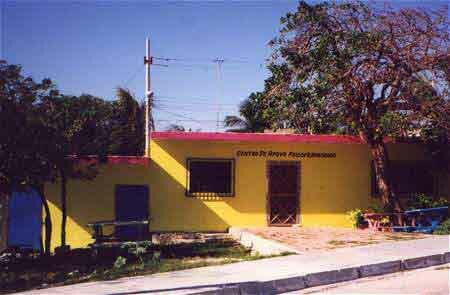 When Cristofer first came to the Little Yellow Schoolhouse he was not able to attend regular school due to various issues. Cristofer was isolated and did not communicate well. 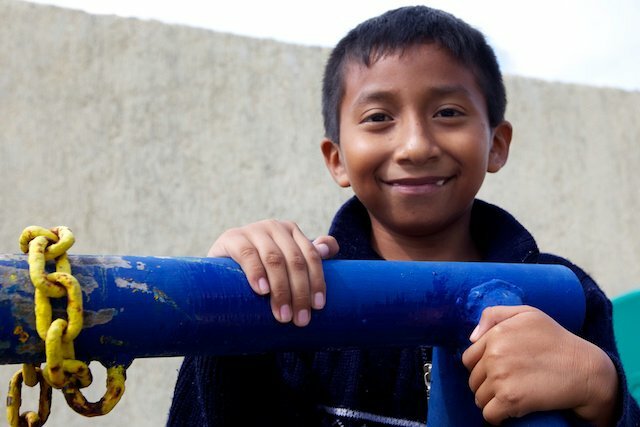 The more time Cristofer spent at the school the more tasks he was able to perform. He was able to cook meals in the kitchen for other students. 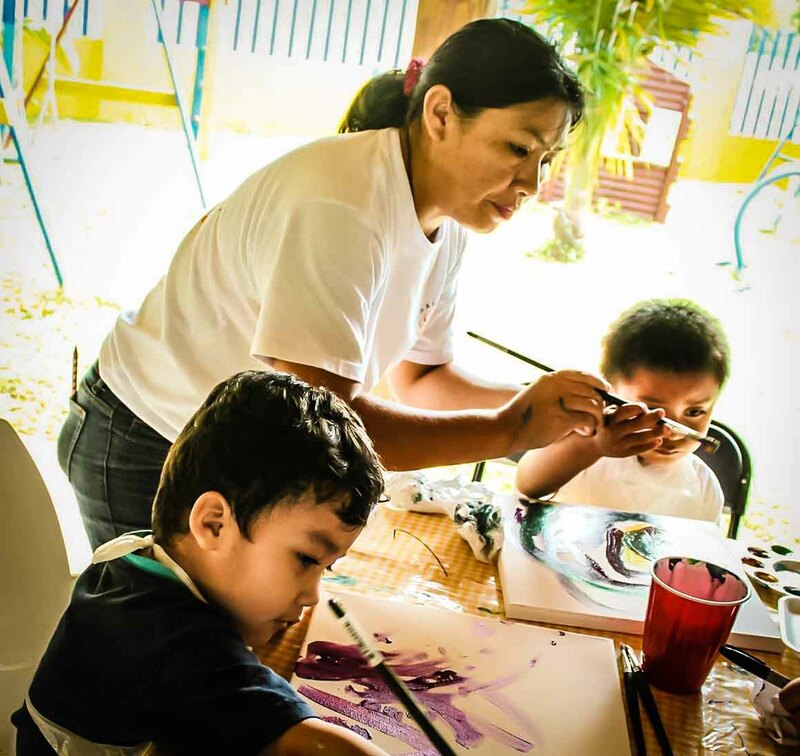 Cristofer excelled at higher skilled tasks like painting and crafts and started to really come out of his shell and communicate better with others. Now Cristofer has graduated to being in regular public school full time. Cristofer still comes to the Little Yellow Schoolhouse on Fridays to recieve extra help. 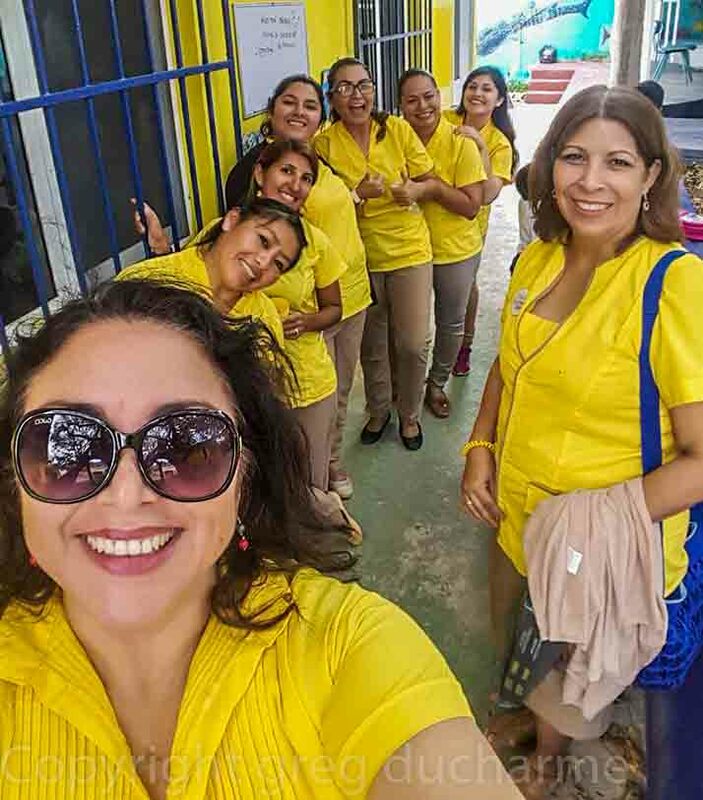 This miracle of teaching and learning would not be possible without the dedication of the teachers at the Little Yellow Schoolhouse. One of the great experiences the children get by attending the school is the opportunity to get out and socialize in public. Many of the children live in homes where they just can’t get out of the house due to their special needs. So the children don’t learn basic social skills of interacting with other people. 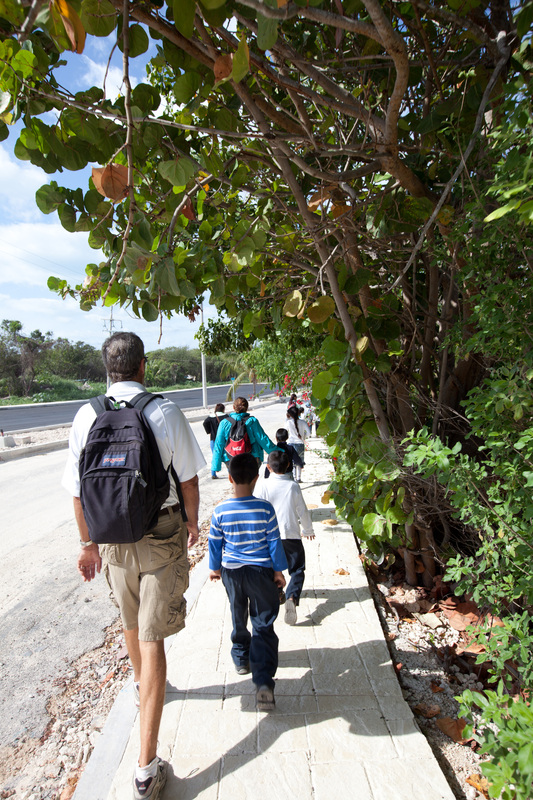 This crisp winter morning on Isla we went on a field trip to Mundaca, a bit of a zoo ( minus the animals). I was allowed to tag along as the lysh blog photo journalist. Learning about the people of long ago who lived on isla. Imaginations soar staring down a long dark tunnel. 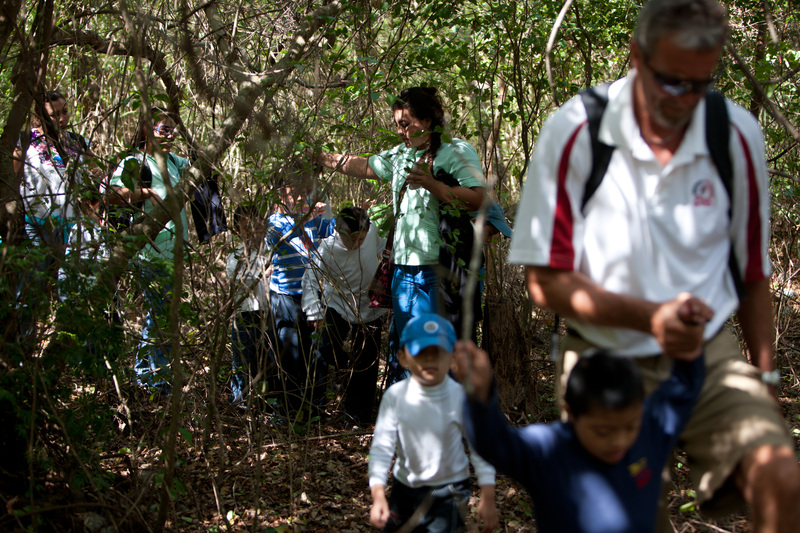 It is a real adventure for the children to wander through the dense forest of Mundaca. The experiences these children receive are foundational in their development as individuals and a lot of fun too. 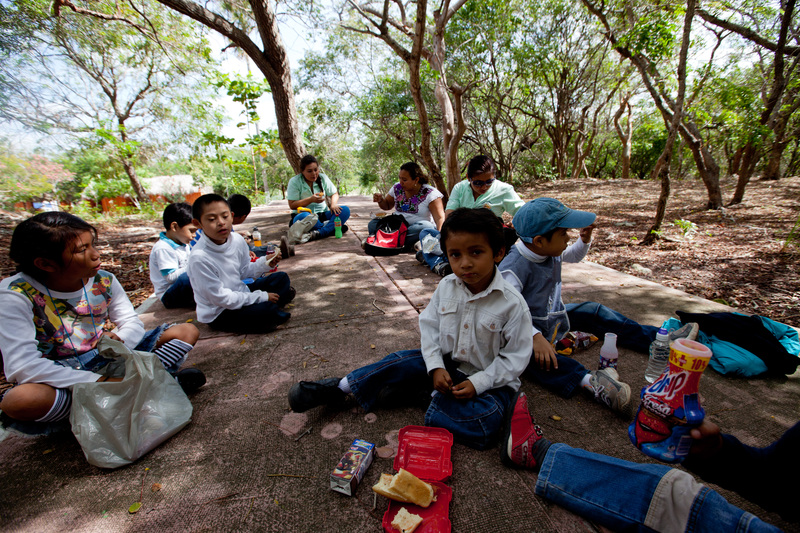 Time to stop for a picnic lunch in the forest. 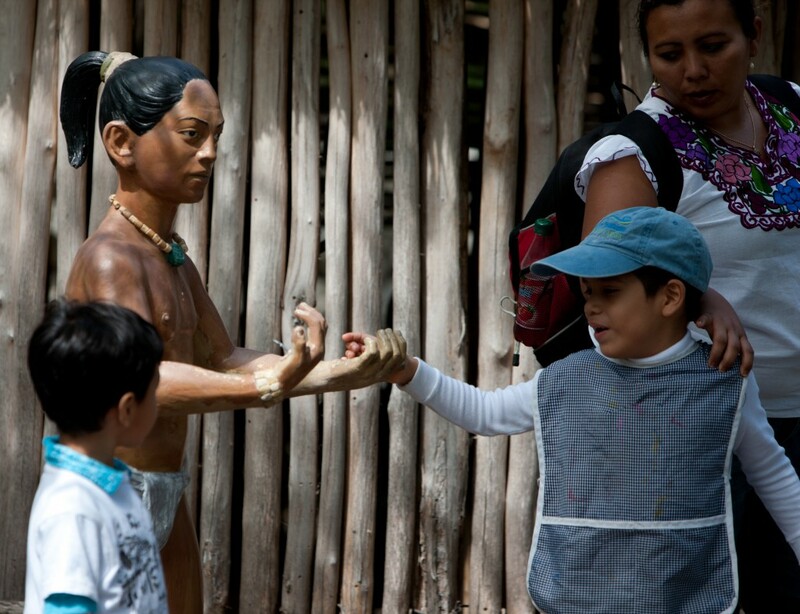 Learning how our ancestors lived on isla is fun and important to the cultural development of the children. Even an opportunity to make some new friends, this guy was kinda rigid and didn’t talk much. 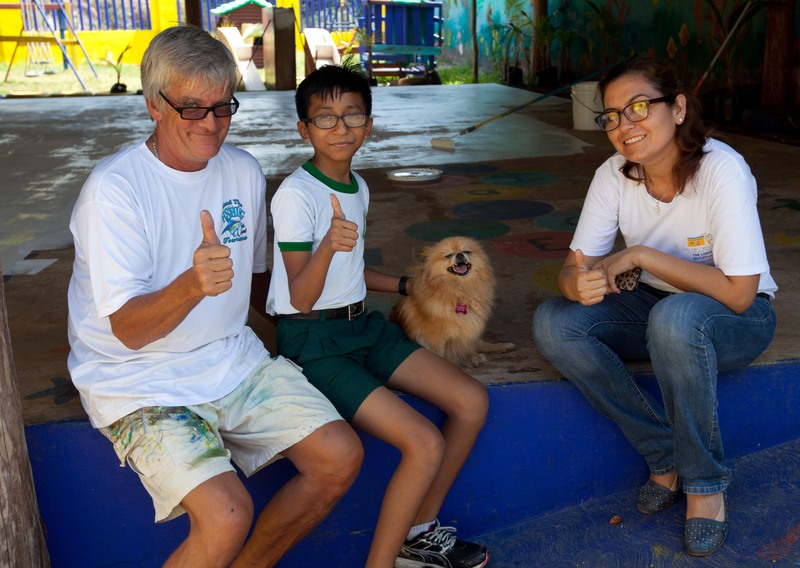 Creating miracles…one child at a time.